Hey, crafty peeps! Before I talk about my card, I’d like to ask you again to please GO VOTE FOR ME in Kylie Bertucci’s International Blog Highlights (#41). The photo I have in the gallery is not very good, but you can see better pictures here. As I mentioned in my live video yesterday, I can’t stop playing with the new Embossing Paste. I want to see it in every color! Maybe, MAYBE, even Wisteria Wonder. Maybe. I happened to have the Pattern Party Decorative Masks on my desk when I pulled out the Coffee Break suite to play, and this brick pattern made me think of a little indie coffee house with the exposed brick walls. 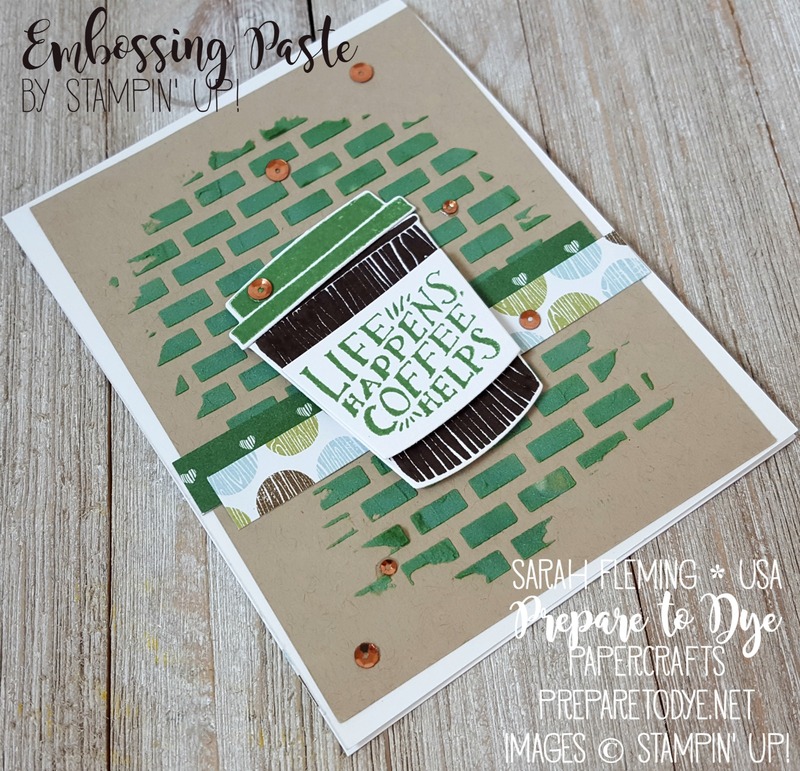 I chose my colors based on the Coffee Break paper, so I decided to color the embossing paste with Garden Green ink. I know, ME! I used Garden Green! And LIKED it. 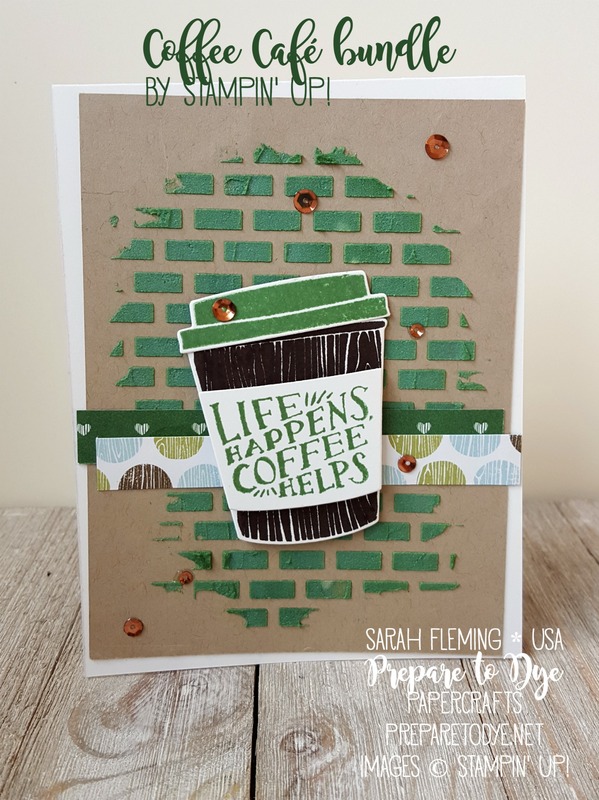 I like the woodgrain stamp from the Coffee Café bundle, so I used that for my cup and went with a Garden Green Lid. The strips of paper are from the Coffee Break paper, which is a great paper for both feminine and masculine cards. I popped my coffee cup on Dimensionals. A tip for using Dimensionals on top of the Embossing Paste: Dimensionals don’t stick so well to the paste, so make sure you add some liquid glue to the bottom of your Dimensionals to help them stay put. To finish off the card, I chose some gorgeous copper sequins from the Metallics Sequin Assortment. I love these! Thanks for stopping by! 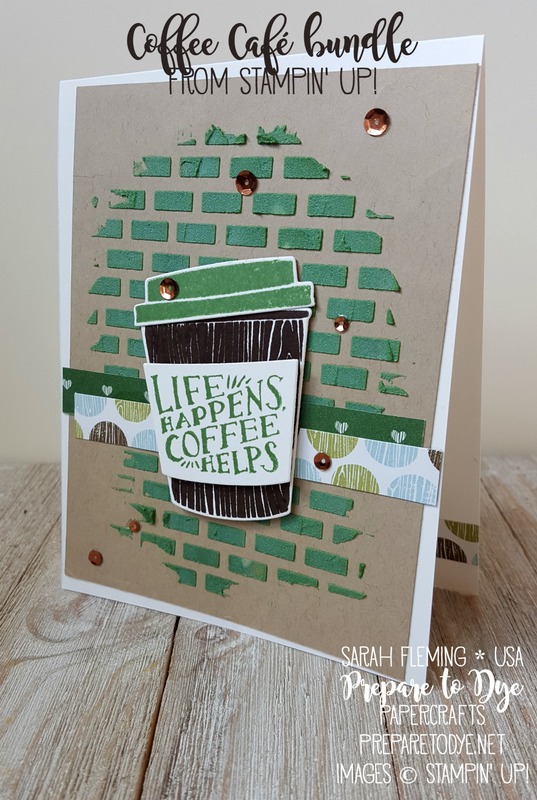 You can find all of these products in my online Stampin’ Up! 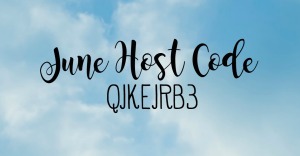 store (direct links below).